Friendly arrangement to show us the car park and the apartment. The river view from living room and the two bedrooms are excellent. The castle park view is stunning. I highly recommend the river view apartment if it is available. I will definitely come back again when I revisit Bristol. 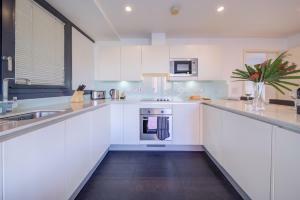 Great location, very spacious and comfortable apartment. The property was clean, quite, good location and comfortable. But in my booking parking was included but they said it’s booking.com mistake and there is no parking for your booking. And there was no river view and not matched the booking photos and again they said these images are for a Deluxe room and booking.com mistake. But our booking was Deluxe :)). Excellent location, friendly host, and room was surprisingly large! 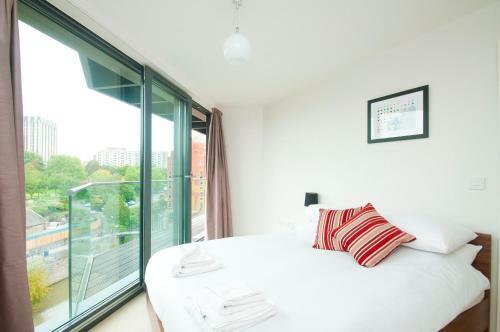 I was very pleased with my visit and I look forward to using Cleyro Serviced Apartments again next time I am in Bristol! Modern and clean. Great location for getting everywhere. Easy to access the building. I was met at the agreed upon time and shown around. Sitting outside in the balcony overlooking the waterfront. Easy access as the host met us promptly and was helpful. Everything you need in the kitchen. Crisp bedding, nice towels. Good view over the river. St Nicholas market and Castle park close by. It was close to everything with a lovely view. Nice and clean with lovely management team. Lara was lovely. 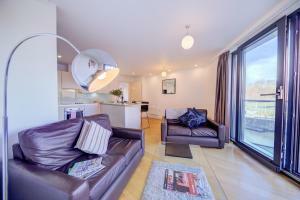 Lock in a great price for Cleyro Serviced Apartments - Finzels Reach – rated 9.1 by recent guests! 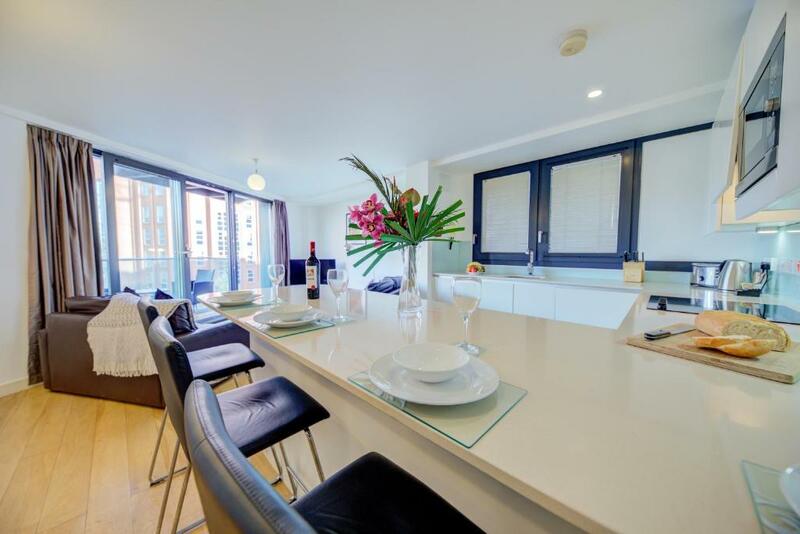 Cleyro Serviced Apartments - Finzels Reach This rating is a reflection of how the property compares to the industry standard when it comes to price, facilities and services available. It's based on a self-evaluation by the property. Use this rating to help choose your stay! Each apartment is spacious with a fully-equipped kitchen, including a refrigerator and a microwave oven. There is also a seating area with a flat-screen TV and the bedrooms have large windows. 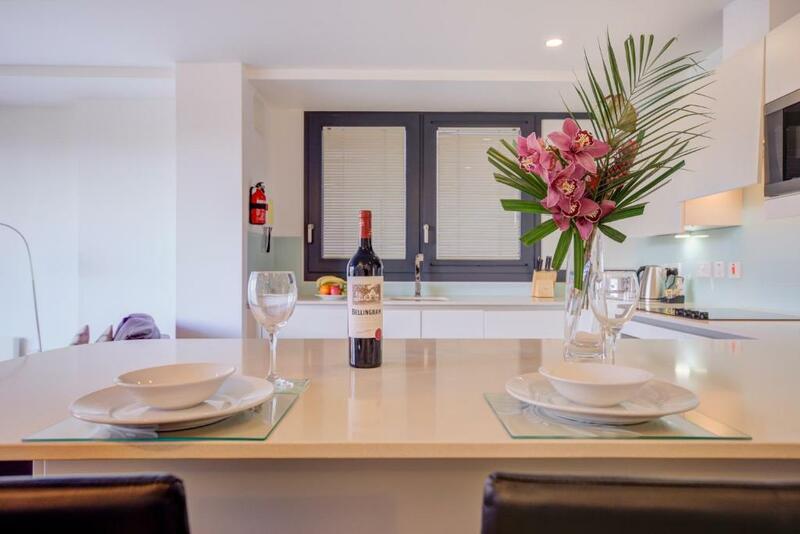 Bristol Zoo is a 15 minutes’ drive from Cleyro Serviced Apartments and guests can find pubs and restaurants a short walk away. Temple is a great choice for travelers interested in sightseeing, city walks and atmosphere. 뀐 Located in the top-rated area in Bristol, this property has an excellent location score of 9.2! When would you like to stay at Cleyro Serviced Apartments - Finzels Reach? 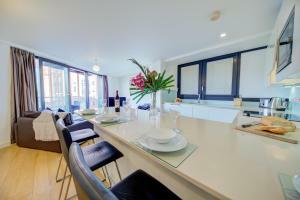 Spacious, modern apartments with a contemporary design. Free Wi-Fi access. 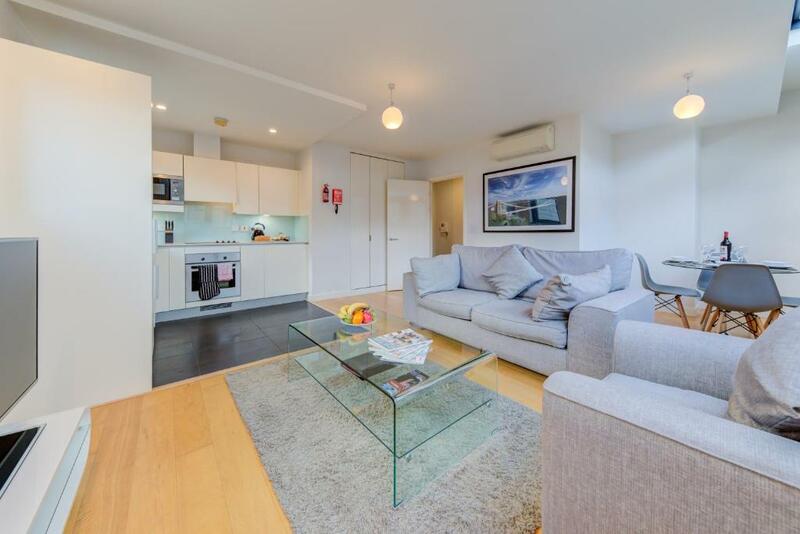 Spacious, modern apartments with a contemporary design and free Wi-Fi access. 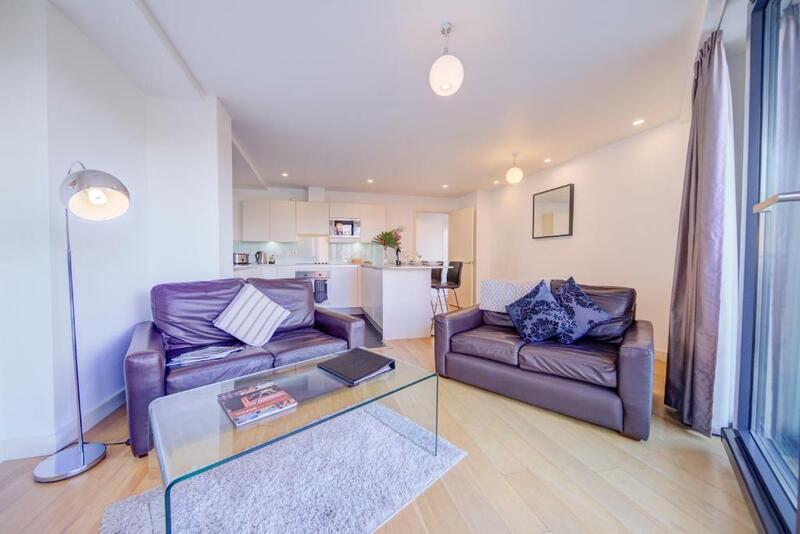 A spacious, modern apartment with a contemporary design and free Wi-Fi access. 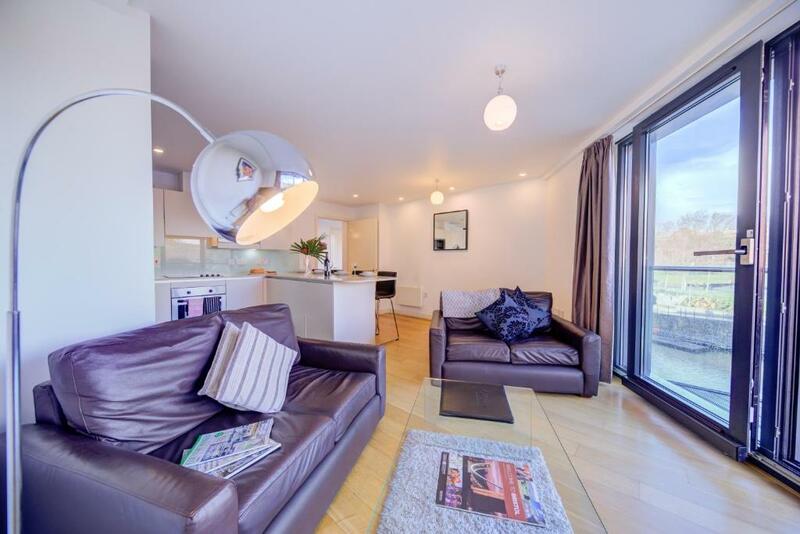 Balconies overlooking Castle Park and the river Avon feature in this apartment. This modern apartment features contemporary design, free WiFi and a balcony overlooking Castle Park and the River Avon, a fully equipped kitchen. It also offers a flat-screen TV and an private bathroom with free toiletries, hairdryer and shower. Our properties have been designed to make our guests feel at home, by offering a fully equipped kitchen, a TV and DVD player, and free 150 MB fibre Wifi upload and download. You should have everything you need for a perfect trip to Bristol. We also offer secure underground parking, 24 hour security and a personalised check in service to make sure you are comfortable and relaxed while staying with us. 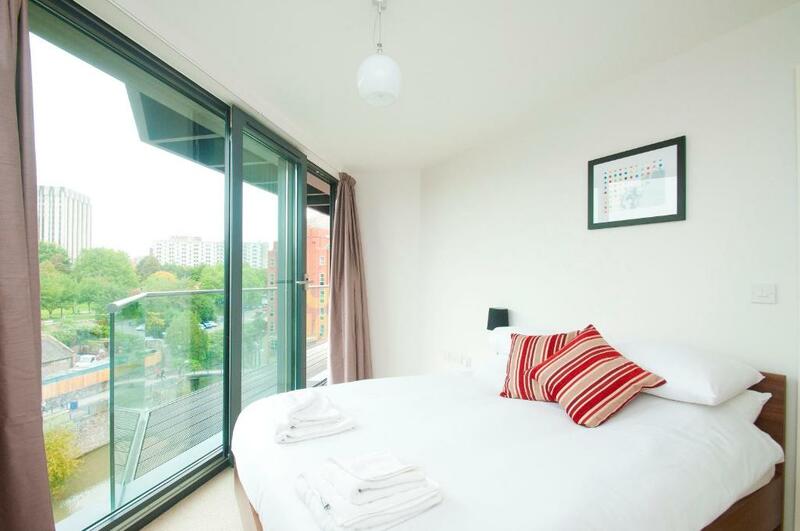 Located in the centre of Bristol, our apartments are perfect for business or leisure stays. Despite our central location, the apartments are surprisingly quiet. Cabot Circus shopping centre is just 5 minutes walk away and there are a variety of fabulous restaurants to choose from. Area Info – This neighborhood is a great choice for travelers interested in sightseeing, city walks and atmosphere – Check location Excellent location – show map Guests loved walking around the neighborhood! House Rules Cleyro Serviced Apartments - Finzels Reach takes special requests – add in the next step! Cleyro Serviced Apartments - Finzels Reach accepts these cards and reserves the right to temporarily hold an amount prior to arrival. Guests are kindly requested to provide a mobile phone number. This can be noted in the Special Requests box during booking or by contacting the property using the contact details found on the booking confirmation. Please note that adults cannot be accommodated in the extra room beds. Please note that late check-in is available only by prior arrangement with the property directly. Guests will be contacted before arrival to arrange check-in. Check-in after 20:00 will incur an additional fee of GBP 25. Please note that this property cannot accommodate groups of 4 or more adults, including hen and stag parties. Please note that the parking height restriction is 6.6 feet. Please inform Cleyro Serviced Apartments - Finzels Reach of your expected arrival time in advance. You can use the Special Requests box when booking, or contact the property directly using the contact details in your confirmation. The sofa was not very comfortable and the mirror in the bedroom was not in a good place. Needs to be by the door. Also there was no can opener. The only issue we had which is not directly with the apartment itself but with the outside noise late at night / early morning outside the flats' complex. It started around midnight and stopped about 5 am with different groups coming back, wandering around outside trying to remember which was their block of flats or just generally enjoying themselves. We like to sleep with the window open which was not possible and had to use the fan to help drown out the noise. It would not stop us staying again but it is something to be aware of especially as it was the same on both nights. The apartment was excellent; very clean and had all the amenities for a self catering break and some! Two bedroom and two bathrooms for 3 of us was ideal. The location was great with a lovely view over the canal and Castle Park. It was so easy to access the old and new parts of the city by foot which meant the car stayed in the car park for the whole weekend! Our host Lara was very friendly, helpful and met us at the gate to show us our parking space and what was what in the apartment. Overall, great space and great location. Noisy in the mornings because of building work but this didn't start until 8 am and won't always be the case. Meet and greet. Good communication. Great location. Apartment really nice. The oven was terrible, not fan and seemed to take an age to cook anything! Everyone I spoke to on the phone and in person was really helpful. The apartment is really smart and modern and the bed was really comfortable. The apartment is less than 10 minutes walk from the centre. We stayed here for one night as wanted to visit the museum with our children. Check inn was easy and Lara was very friendly and helpful when we checked in and out. Apartment. Location was great and the apartment was just what we had hoped for. If we ever visit Bristol again we would definitely book to stay here again. There was hardly anything to not like. 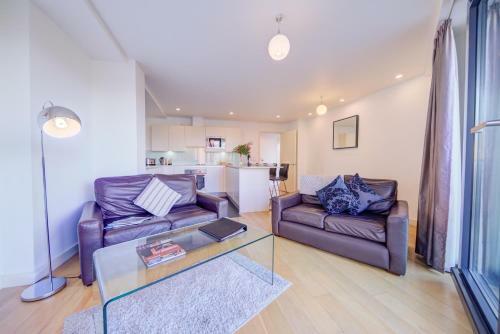 The apartment was ideal for sight seeing around Bristol and a good base for meeting up with friends. Location, ease to book and check in. Everything I needed was in the apartment. Parked in nearby NCP car got broken into. Lovely appartment perfect for our needs. Good location, nice river view. Good quality fixtures and fittings. Very helpful host. The size of the double beds were very small. 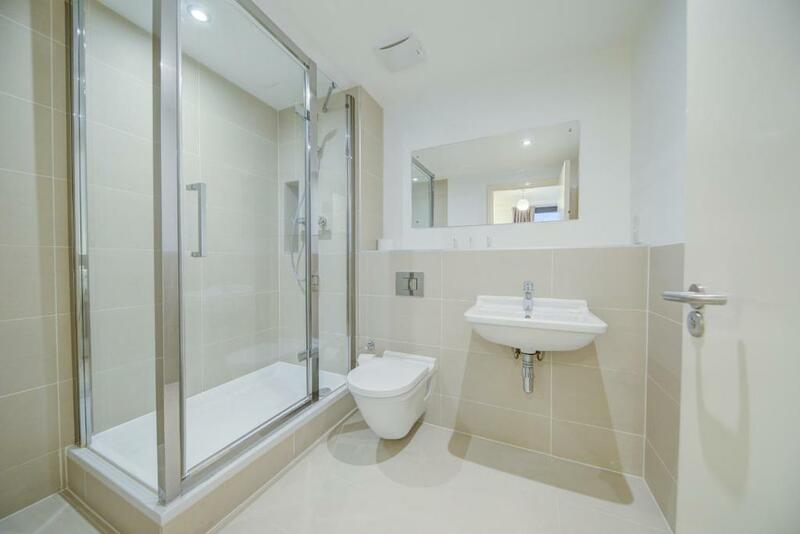 The convenience to Cabot Circus and nightlife. We felt very secure and safe in the surroundings. We weren't sure what to do about our rubbish and recycling - we couldn't find any info on this in the welcome pack. Marco was very good about meeting us. It was a short walk to some local pubs and shops. We enjoyed being able to relax in our own space.